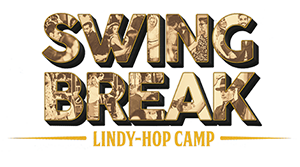 SCHEDULE for SWING BREAK 2019 will be posted shortly . It will be very similar to last years schedule, which is posted here until the new one is made, so you can plan your arrivals and departures. 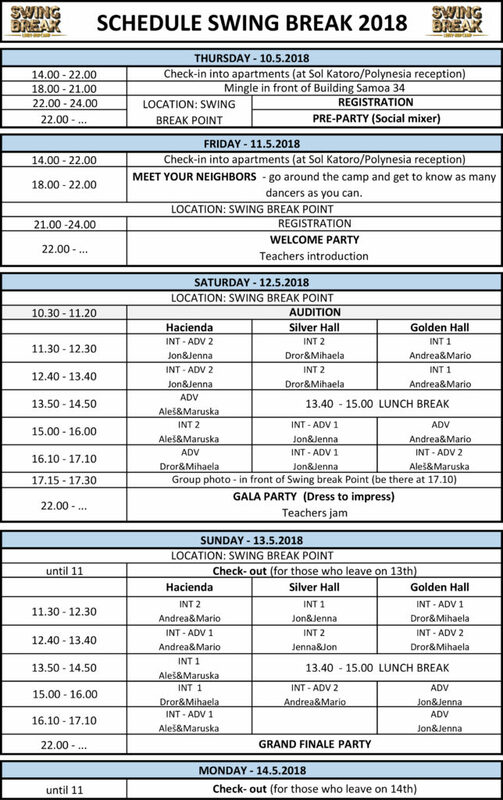 Days on Swing Break will be full of fun, dance and yes, also relaxation. We like that too.